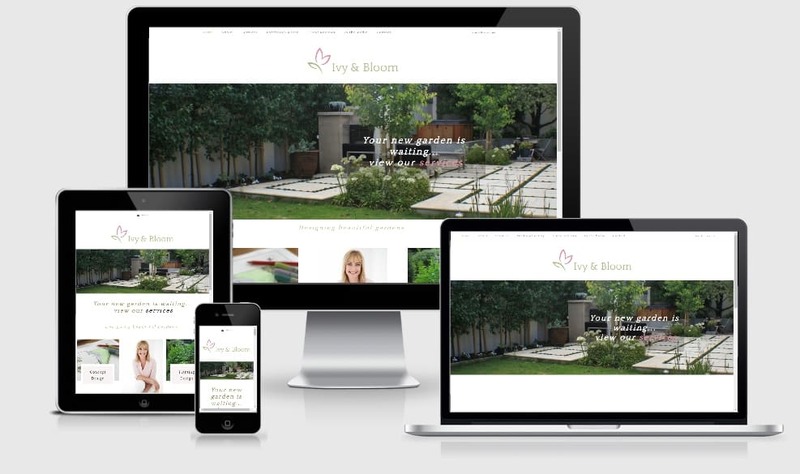 Here is a selection of sites from the Kitchen Table Web Design Business Portfolio. We’re here to help you identify and achieve the goals for your business through your website. We will guide you throughout the website building process and help equip you to be as involved with your website at a level that works for you. Quality, Professional web design for small business websites. Doran Solar was a business web design project for an Auckland solar company. They offer domestic and commercial solar installation to the Upper North Island. The company also provides Electric vehicle chargers. The business owners had extensive electrical experience over many years and had been installing solar installations for some time. 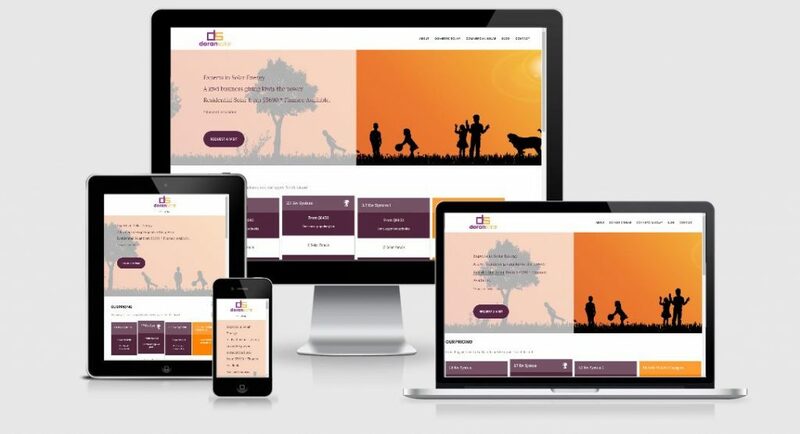 They wanted to create a unique brand through a solar website for their separate solar business while maintaining links with their electrical enterprise, Doran Electrical. 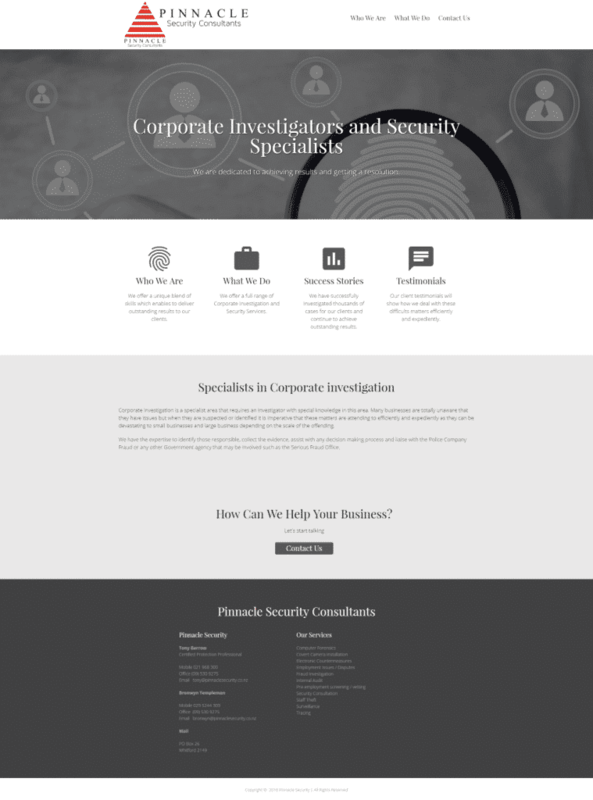 They wanted a website that reflected their professional services. Doran Solar do all the installations themselves instead of contracting to third-party installers; the site communicates their personal and tailored service to their potential customers. 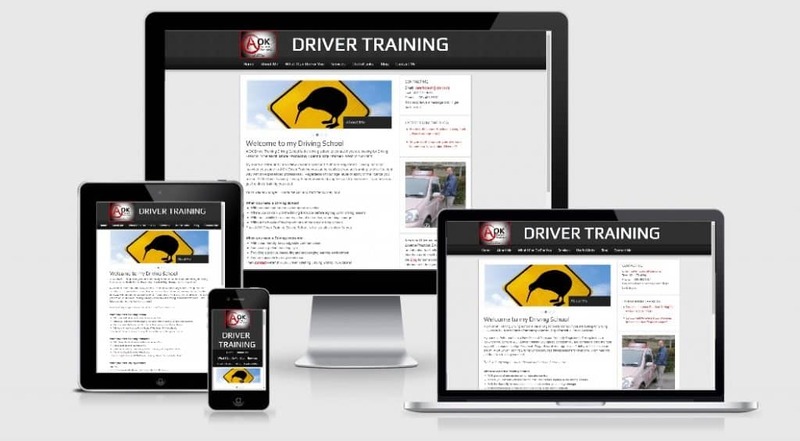 We created a professional website that is mobile-friendly, attractive and high quality. Consistent branding, user-friendly, quality photography, excellent copywriting and excellent site structure for easy navigation are all essential and standard. Connecting with Google: We researched keywords, which in part drove the content creation as well as potential customer profiles. The pages and blog had on-page optimisation completed. We connected the website with Google Analytics and submitted a sitemap to Google Search Console. We create a Google My Business page. Email Marketing: Email Marketing is a great way to nurture leads especially for businesses that have a long lead time. Therefore we created and set up a new MailChimp account and as well as opt-in forms. Social Media: The client had created a Facebook page, and we discussed options to promote the business on Facebook. Blogging: The website was set up with a blog for creating engaging content and for SEO reasons. When promoting a business online, it is well worth trying different digital marketing medium and comparing results. Strategies that produce results can be improved and tweaked, and those that are not producing results, we stop. Google My Business page and Facebook page have continued to be a part of Doran Solar ongoing marketing strategy. Build Right Contractors have more than 15 years experience completing both residential and commercial building projects in the Auckland area, particularly East and South Auckland. They pride themselves on completing projects on time and within budget. The website includes an attractive home page, articles, services pages, portfolio, testimonials and contact. We also did some basic SEO and provided some training so staff can manage and update the site themselves. Are you Planning a Small Business Website? Photos of before, during and after some recent projects with a brief description. Let’s discuss your project, contact us to book a consultation. 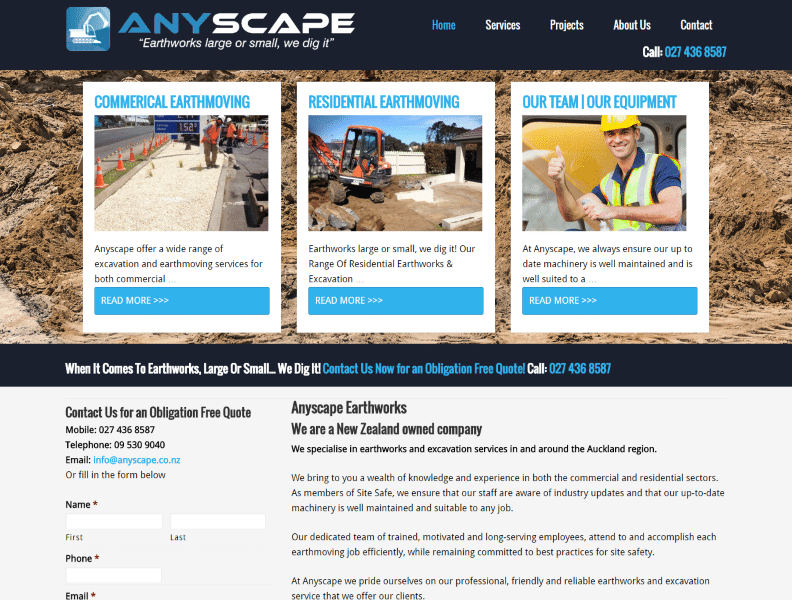 Anyscape offers a wide range of excavation and earthmoving services, for both commercial and residential projects. 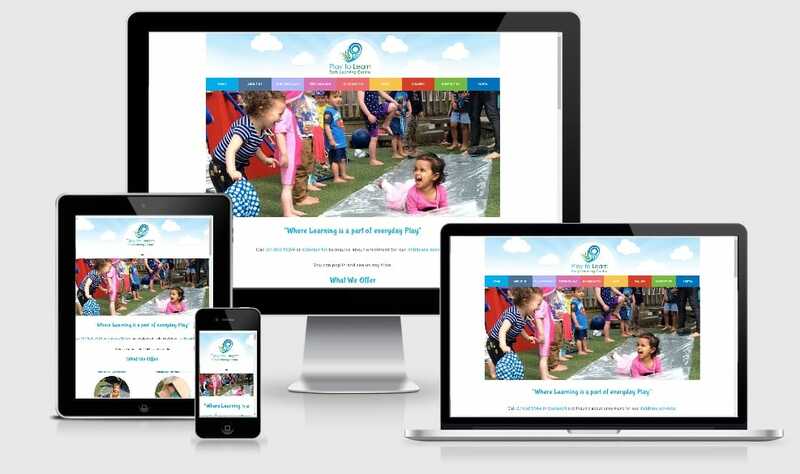 Play to Learn Early Learning Centre came to wanting a redesign for their early childhood education website. They believe in nurturing the child’s whole self by inspiring self-confidence and building strong reciprocal relationships with the child and their whanau in a positive, emotionally safe environment. They respect and acknowledge the dual heritage of Aotearoa honouring the Treaty of Waitangi and embracing the Maori culture and language, and as New Zealand grows in cultural diversity, we invite all families to celebrate their heritage and traditions within our centre. The parent only portal gives parents access to secure content that helps to foster good communication between the preschool and the family. 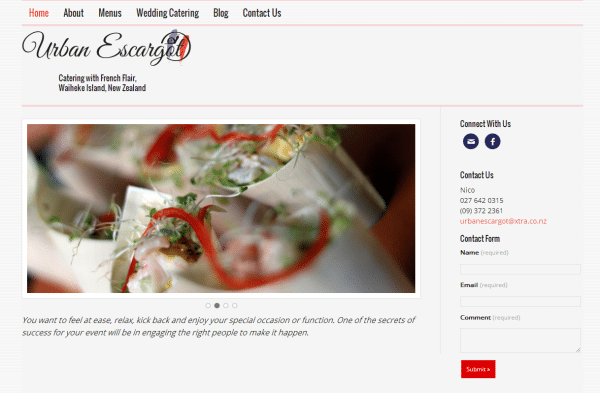 The bright rainbow menu and the incorporation of some unique New Zealand elements in the design of the website reflected their desire to embrace a dual heritage. I also offered some training so staff can add regular blog posts. A website for a chef. A simple design that allows the food to be the feature. Wedding Event Website design included custom templates: portfolio and services. Danielle has been a client for many years and I enjoy working with her. She came back to me for the latest restyling of her website. It is important to keep up to date in the competitive wedding industry. Using WordPress as a content management system allows Danielle to update her website. It also makes restyling easier. If you are thinking of changing your website, it is important to consider search engine optimisation. When you chose a web designer, you want someone who will work with you not only to create a great website but also for ongoing support and technical expertise. Someone who can give you sound advice to build your brand and SEO ranking through the years. Pinnacle Security Consultants are experienced and respected Corporate investigators in Auckland, New Zealand. 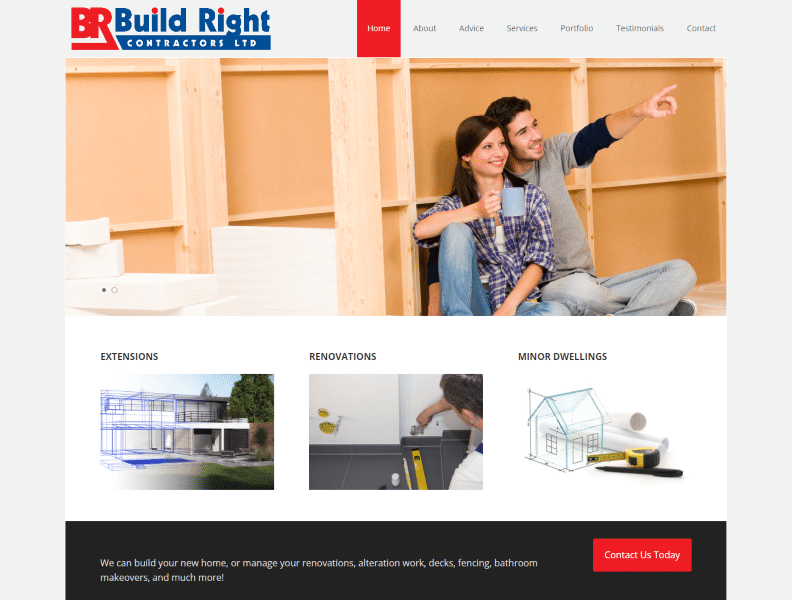 This was an affordable small business website using a theme from Web Savvy Marketing.